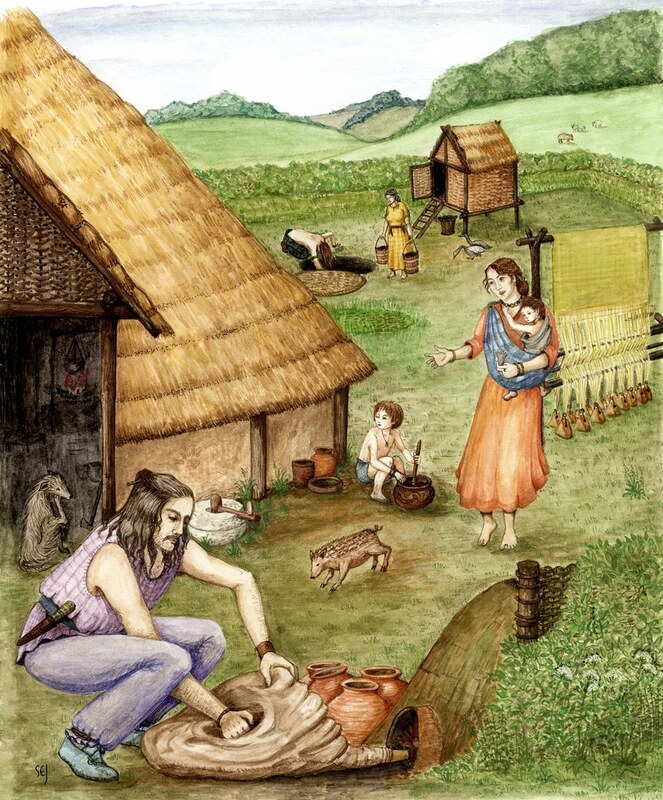 Click HERE to see how an Iron Age house was built. We think this is a really cool animation. This entry was posted in The Iron Age, Video and tagged Animation, The Iron Age. Bookmark the permalink.